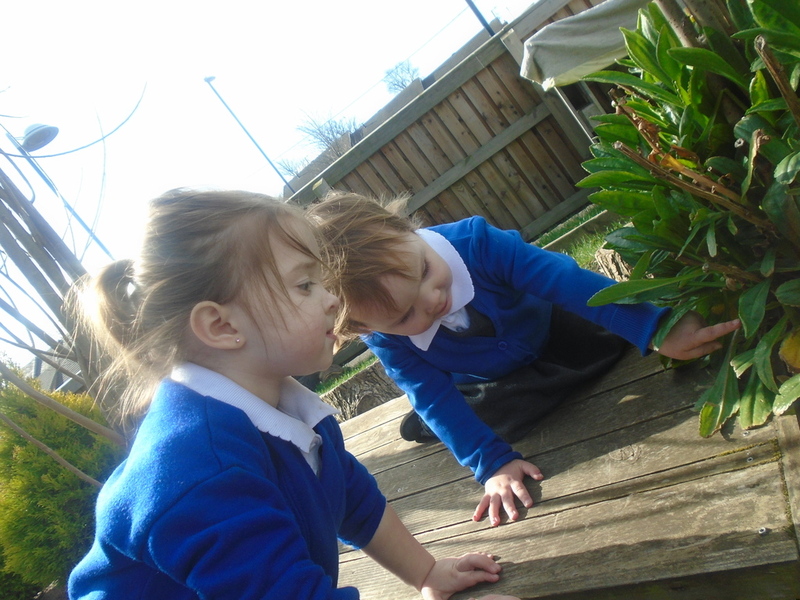 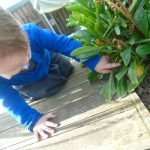 This week the children have enjoyed looking around the nursery garden for mini beasts. 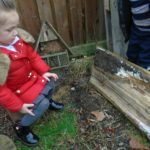 As they lifted logs and stones they found a centipede, slug, woodlouse and a spider. 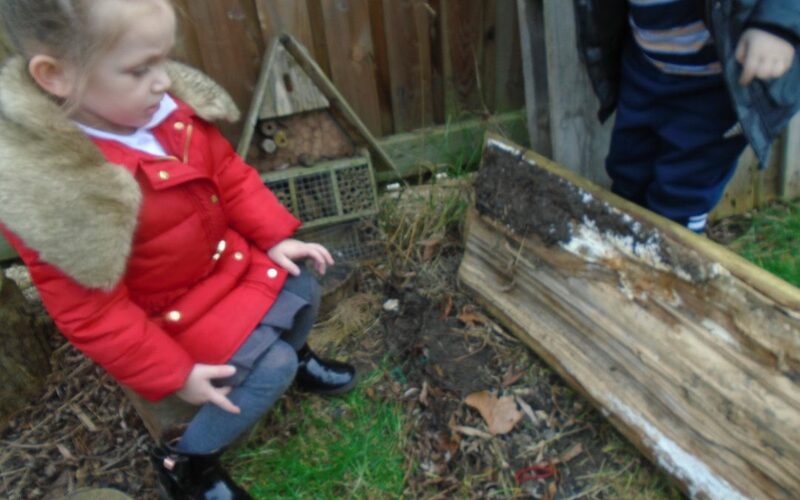 On further investigation around the garden the children discovered a family of ladybirds.